Enjoy relaxed, sunkissed dishes at home, brought to you by Australian-born foodie Shelagh Ryan, owner of London's Lantana, Salvation Jane and Ruby Dock Cafes. 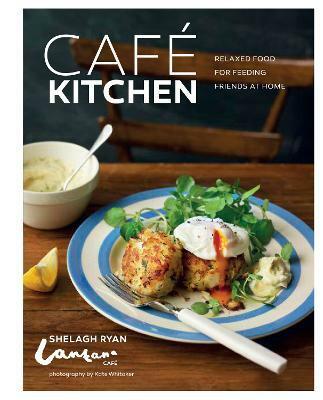 'Cafe Kitchen' contains a repertoire of recipes to inspire you, whatever the time of day. 'Cafe Kitchen' has all you need to experience Australia's thriving cafe cultre at home.